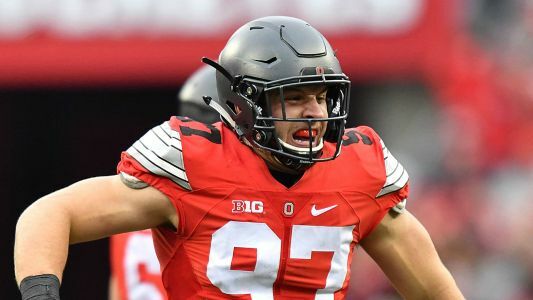 USA TODAY Sports' Paul Myerberg says Nick Bosa's decision to leave Ohio State is fair and smart, and fans who think otherwise need to wake up. 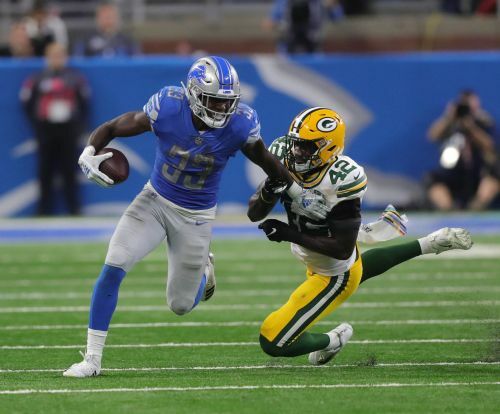 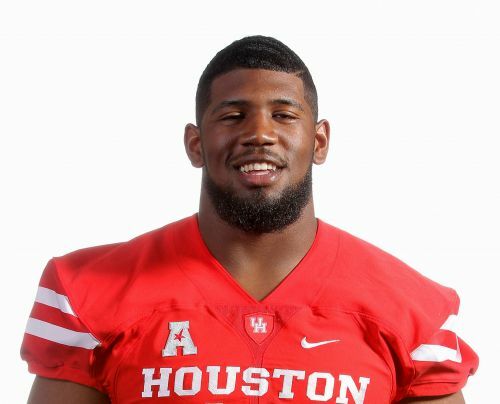 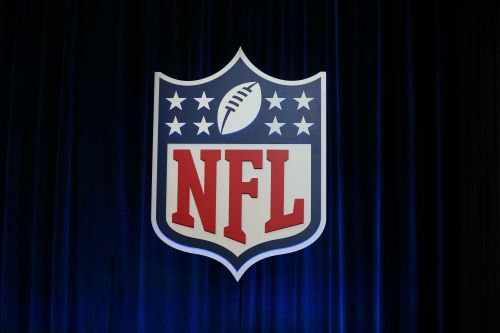 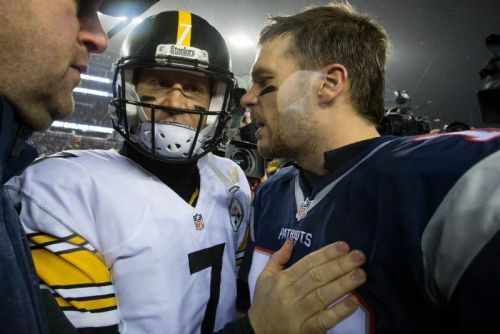 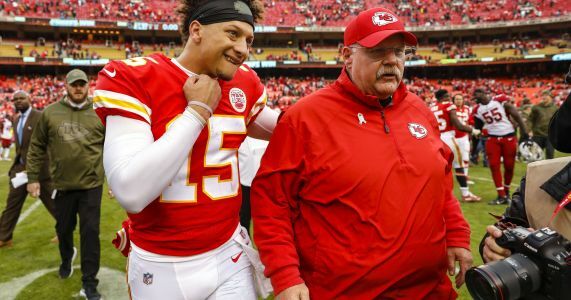 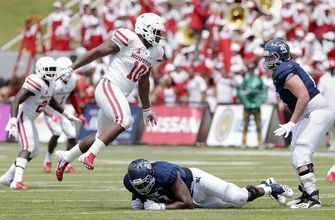 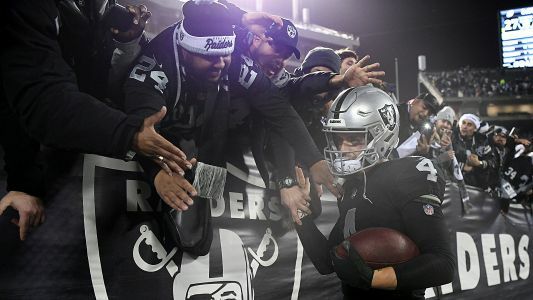 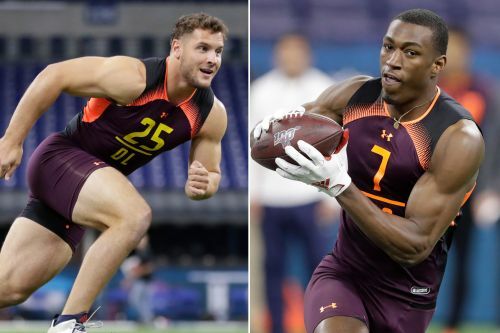 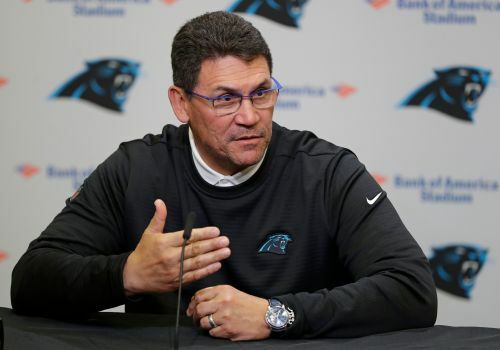 With so much money awaiting him as one of the top picks in the 2019 NFL draft, why risk injury? 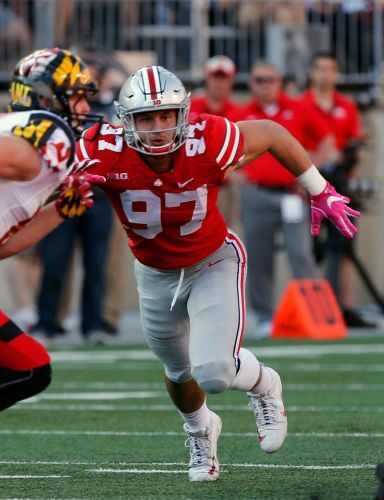 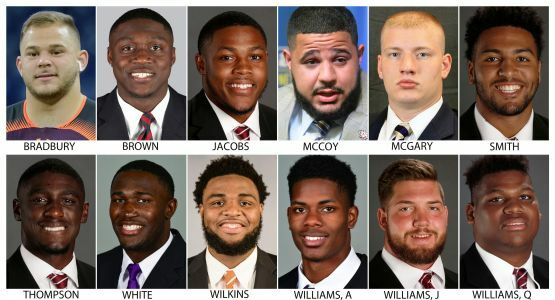 Ohio State junior defensive end Nick Bosa will withdraw from school to rehab an injury and prepare for the 2019 NFL Draft, the school announced Tuesday. 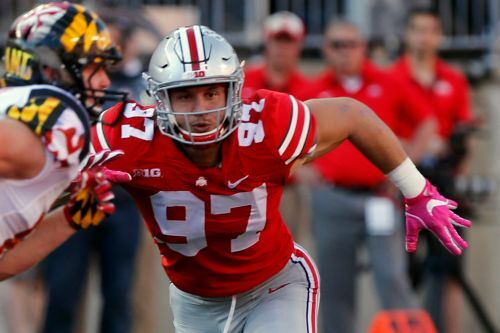 Ohio State DE Nick Bosa withdrew from school to focus on rehab and getting ready for the NFL Draft. 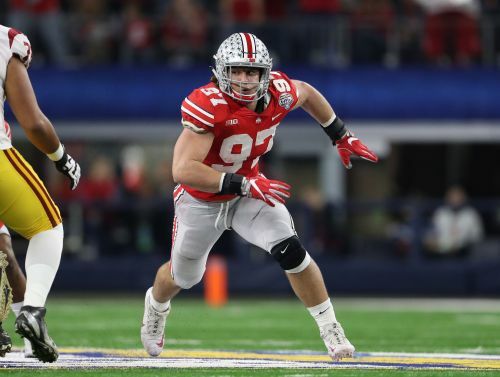 Bosa, who has been dealing with a core muscle injury, has decided not to return to the team so he can be healthy for the 2019 NFL Draft. 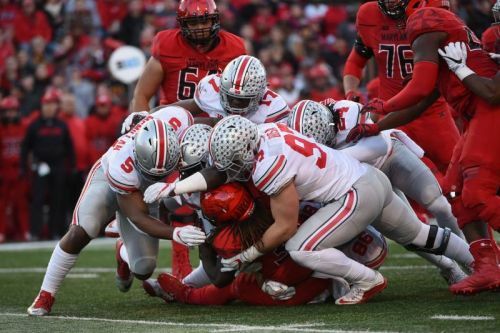 Ohio State defensive end Nick Bosa, an All-American selection in 2017 and the Big Ten's reigning defensive lineman of the year, will withdraw from school and concentrate on rehabbing his injury before the NFL draft.